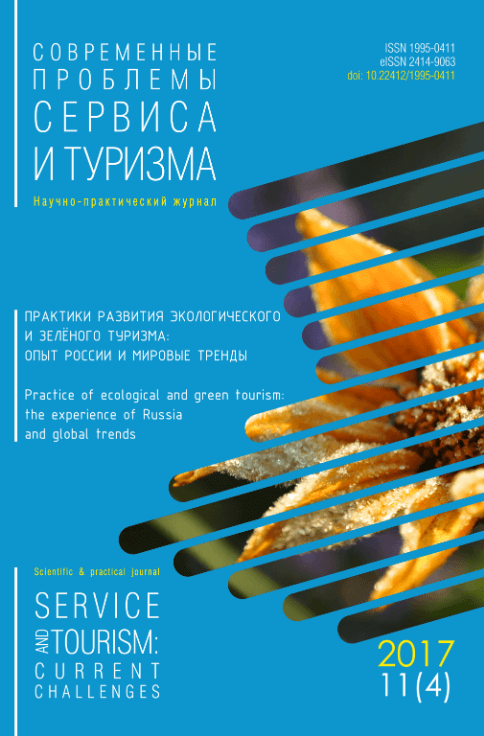 Welcome to the website of scientific and practical journal "Service and Tourism: Current Challenges"! 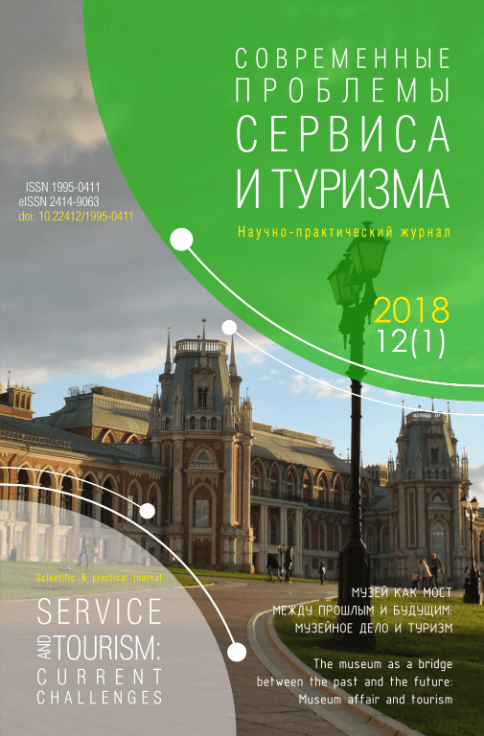 Our journal is one of the most reputable and popular scientific and practical periodicals in Russia dedicated to the problems service and tourism. 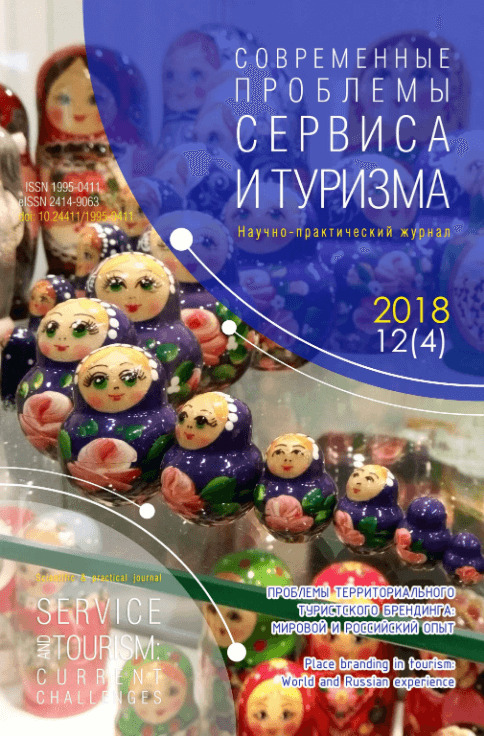 Our journal publishes the most relevant and popular for reader materials in the tourism and service in Russia and the world. Topical issues and discussion questions are raised and discussed on its pages. The principle of journal issues is thematic. The convenience and completeness of information to the user, modern design (cross-browser HTML5-marking site using technologies CSS3, custom fonts, and others), the corporative mail and absence of obtrusive advertising are the features of the journal’s new site. 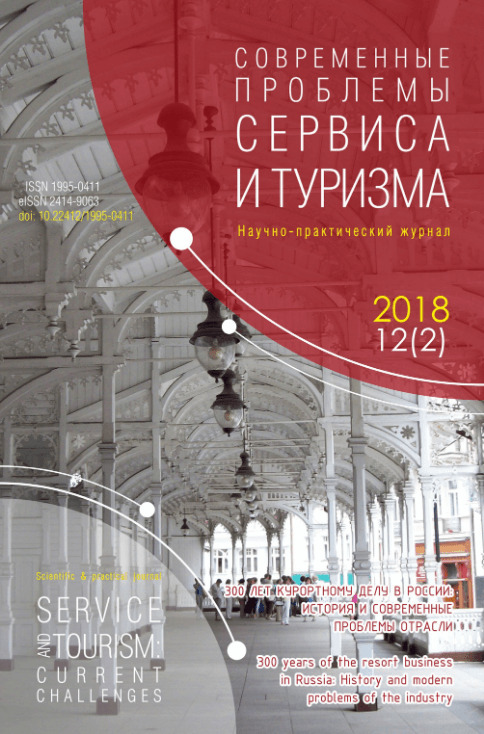 An important feature of the journal is its focus not only on scholars, but on practical workers in service and tourism. We value the relationship with our authors, readers and partners, so is always ready to cooperate. 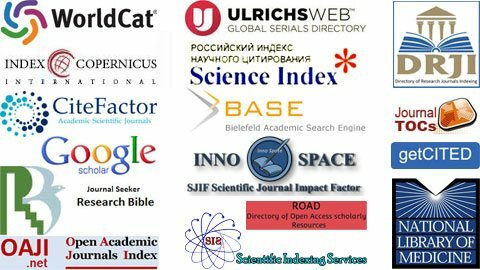 Below is a block of information containing direct links to several recent issues, events, in which journal is actively involved, and partner companies that help you promptly to get the latest issue of our journal. Blocks of "Selected" is easily sorted by categories. Try it! We are now on FB! A man is made happy by three things: love, interesting work and the opportunity to travel. Traveling teaches people far more than anything else. Sometimes one day spent in other places, gives more than ten years of life at home. Man, a lot of traveling, like a stone, streaked with water many hundreds of miles: its roughness is smoothed, and all it takes soft, rounded shape. 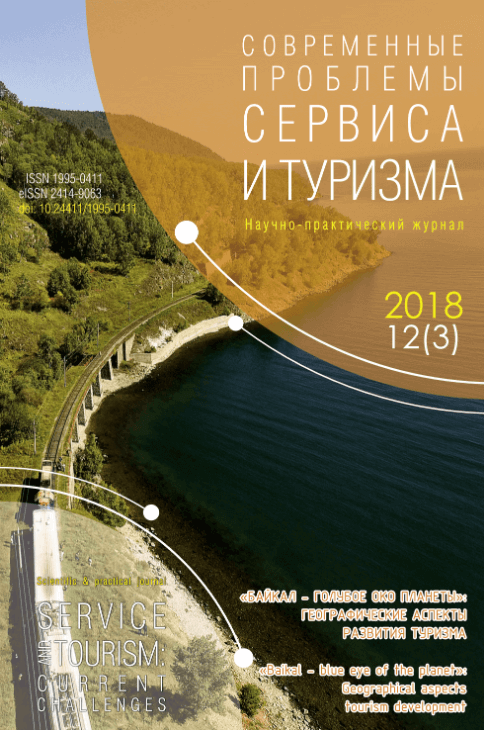 The forth issue of our journal in 2018, devoted to the Place branding in tourism. This issue is very interesting and pithy, colorful and informative. To familiarize with issue you can here. 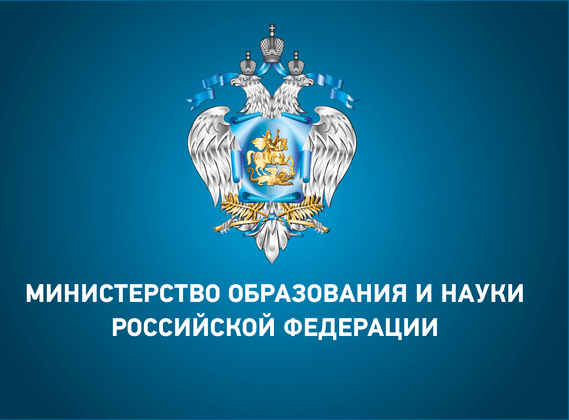 We invite you to cooperate with authors, subscribers, advertisers. Our proposals will delight you!